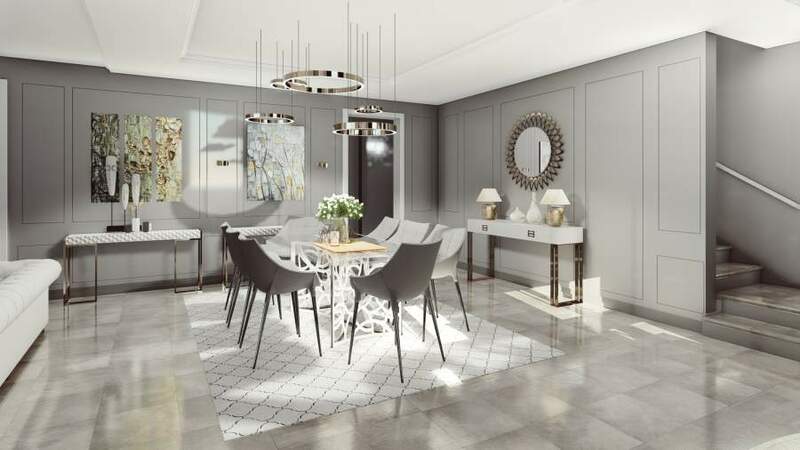 The expanse of empty space across the United Kingdom is becoming a common sight nowadays and homeowners are looking to make good use of it. 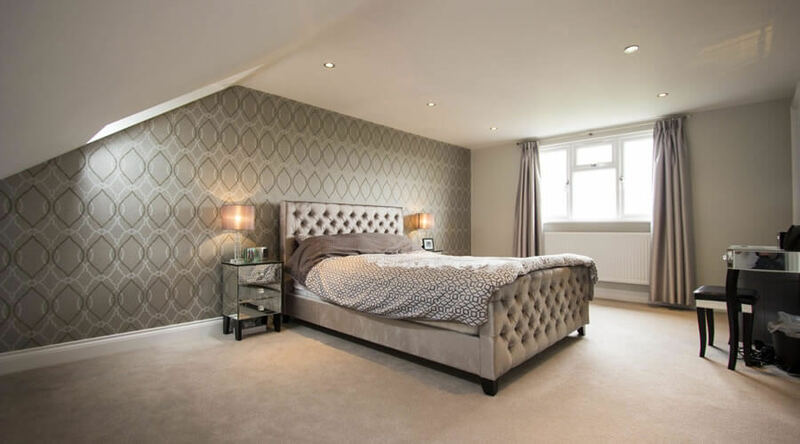 This means that they are turning to extensions and loft conversion in order to make their home more spacious and comfortable. In the field of conversion, there are so many ways by which the loft can be extended and considering a dormer is one of the preferred ways. 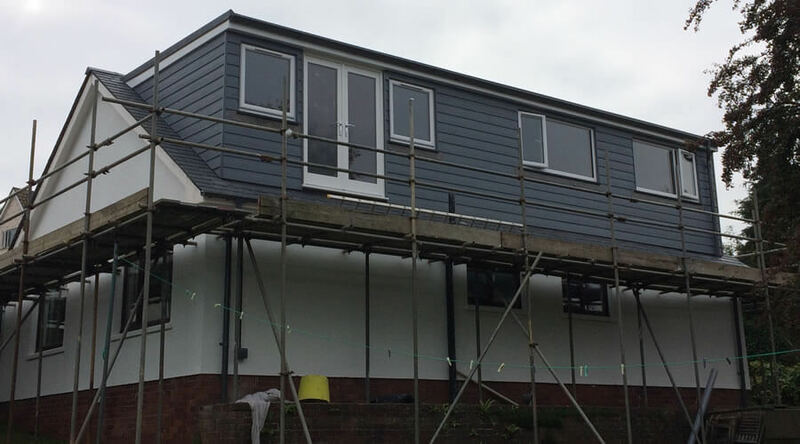 In this article, we shall go into detail on what a loft conversion entails and how we can know whether a dormer loft conversion is appropriate or not. To be able to call any conversion a dormer loft conversion, it means that it is shaped in the form of a box. Here, the walls of the dormer extension are perpendicular to the floor and a dormer taking an L shape extends over the rear addition that Victorian homes usually have. Now that you are acquainted with the definition, how can you tell if it is the right step to take? 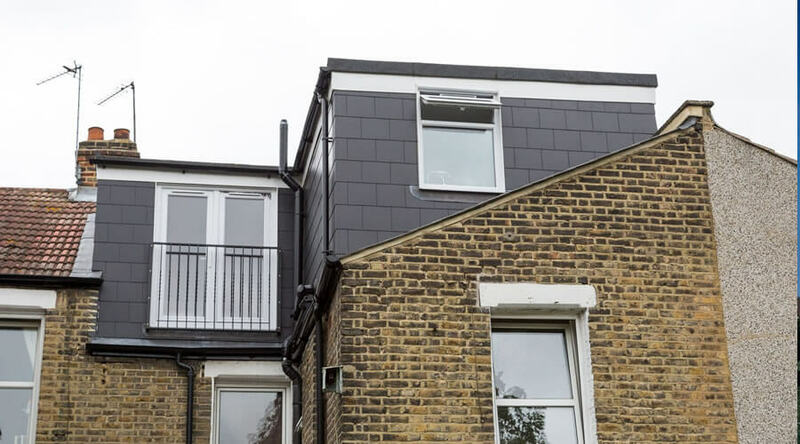 In essence, if your property has pitched roof, it is ripe for a dormer loft conversion there’s no need to go for a dormer if you have a flat roof. This is because in this case, there will be no pitch from which you are building out. 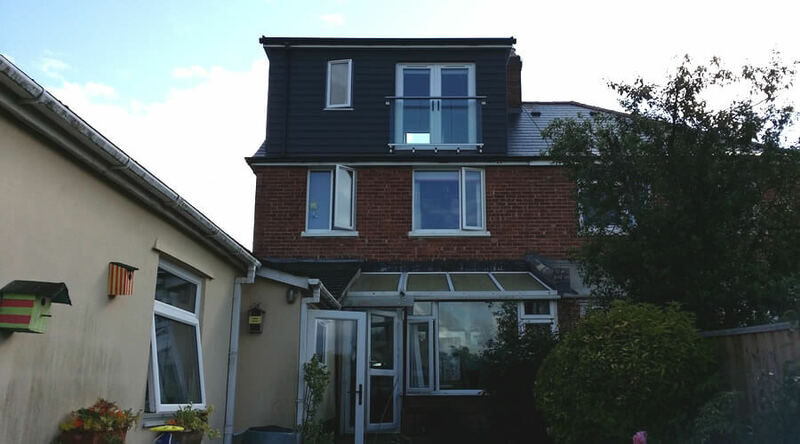 There are so many reasons why a dormer loft conversion is becoming the preferred architectural and structural design project to undertake. Some of these benefits are highlighted below. There’s something called Permitted Development (PD). 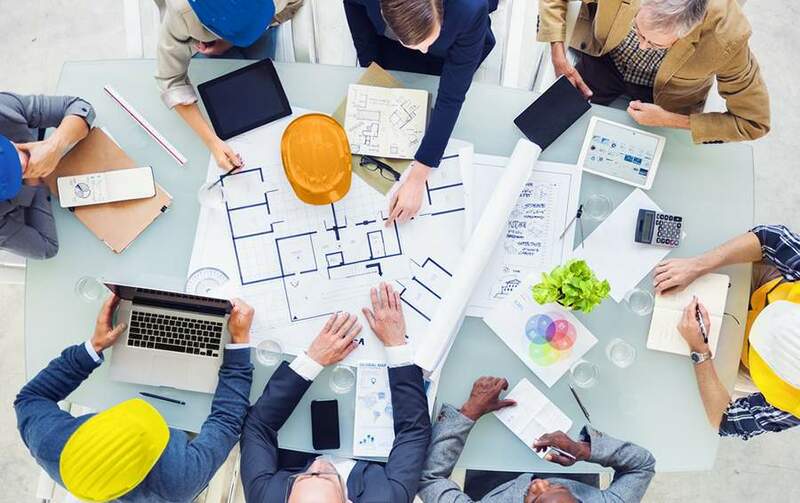 This PD allows you to extend your terraced property for up to 40 cubic meters and your semi-detached house or a fully detached house can be extended for 50 cubic meters. Under PD, your structural engineer has to set the dormer about 200mm from the eaves. In case you have plans for something bigger, you might need to apply for Planning permission. The internal walls of the dormer loft conversion are vertical so this allows you to optimize the space. This form of architecture is usually preferred when you’re looking to make the best use of your space. A dormer window can serve a variety of functions and the applications are only limited by your style. A rule of thumb is that your dormer window should at least bear some form of semblance to the windows you have in your home already. Sometimes, the architecture is such that the window is expected to be smaller. Usually, properties that take a cottage-style will have 2 or 3 smaller dormer windows that give the home a softer appearance. This is just for the sake of aesthetics. 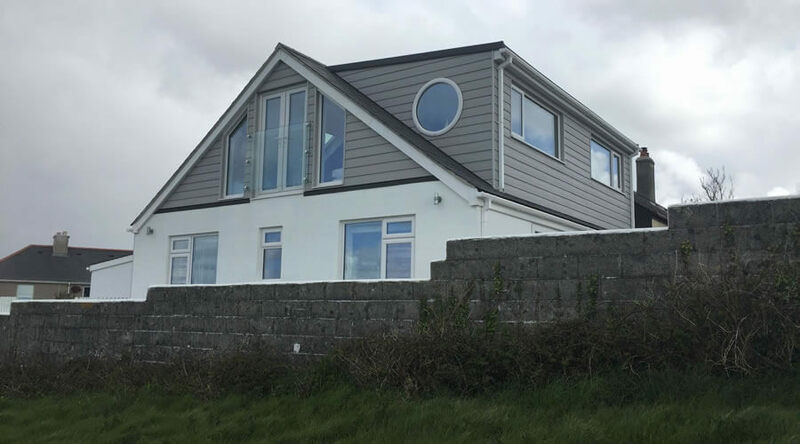 There are no limitations to the materials you can use for your dormer window, ranging from aluminum to UPVC. While there’s a Certificate of Lawful Development (COLD) that stipulates your window options, this depends on how strict your local council is with their regulations. It is not uncommon to see Juliet balconies that accompany conversion projects. Once you get the planning permission, you can get structural engineers to build balconies reaching 2100mm in height and 1200mm in width. You will, however, need to have a balustrade that is about 1100mm high (Could be higher but it shouldn’t be lower). 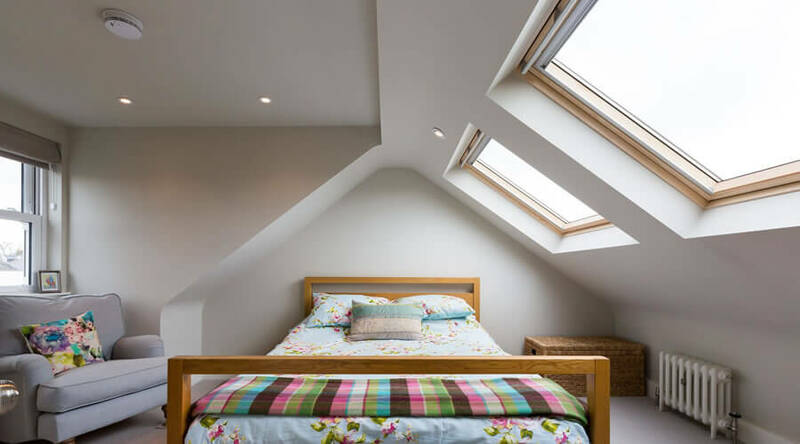 Before excitement takes its toll on the project, remember that you cannot install a skylight that goes above the roof-line under Permitted Development. 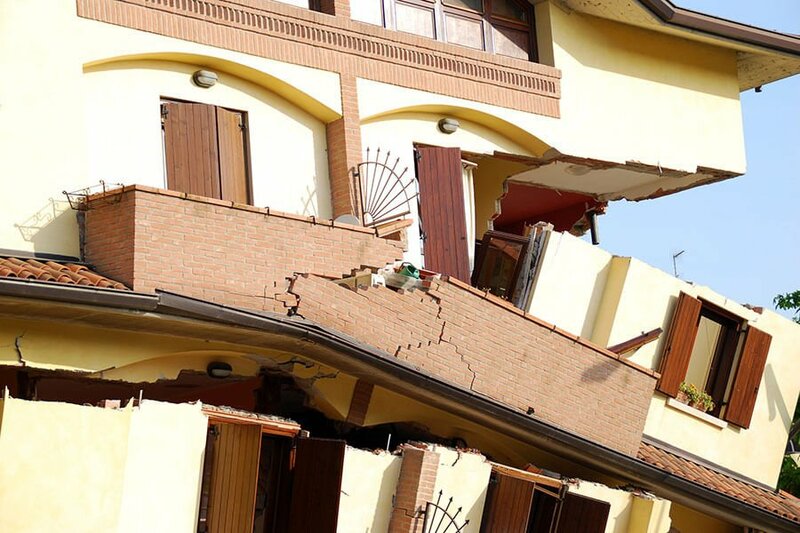 If you have the intention of doing this, you will need to acquire Planning Permission. While the costs vary based on the architecture and the specifications of the structural engineer, a range is between £600 and £50,000. 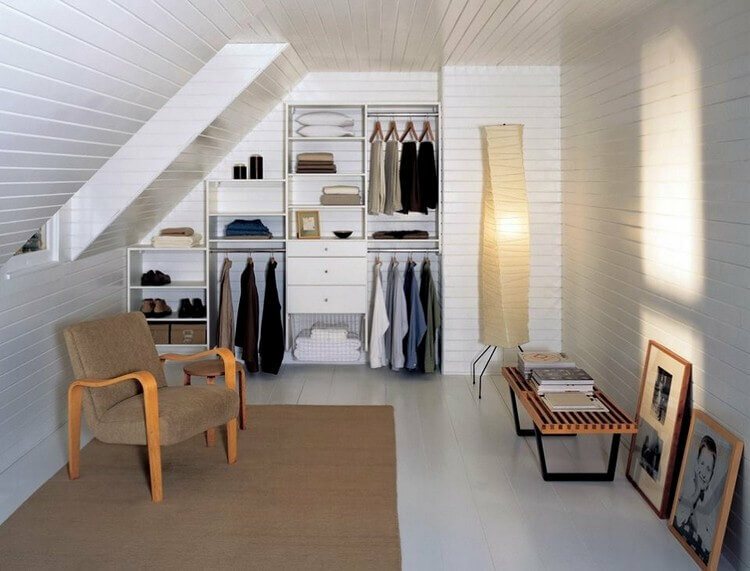 Once again, we need to emphasize the fact that the vertical walls optimize the space available, making it easy for you to have wardrobes in the corners of the room. This vertical wall also makes it quite easy to dress the window. For those who love to experiment with a plethora of shapes and are considering the dormer loft conversion, they can work with the angular structure. Some homeowners claim that it looks as though a box has been stuck beside their property after they execute the project. 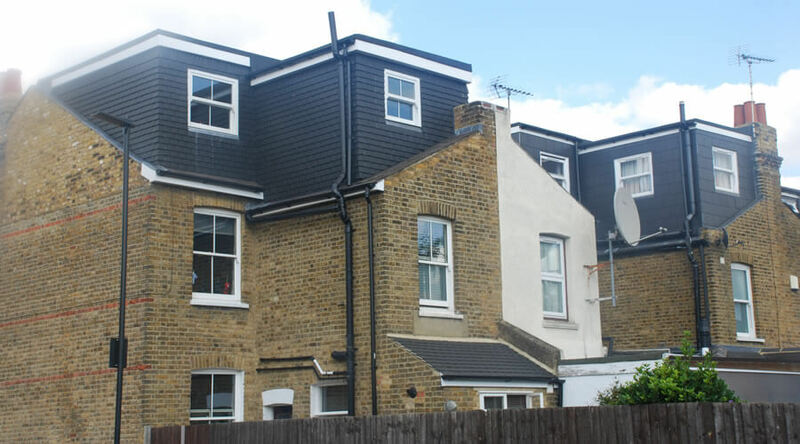 For some localities with strict local planning authority, permission might be needed to execute a mansard conversion as opposed to a dormer loft conversion. 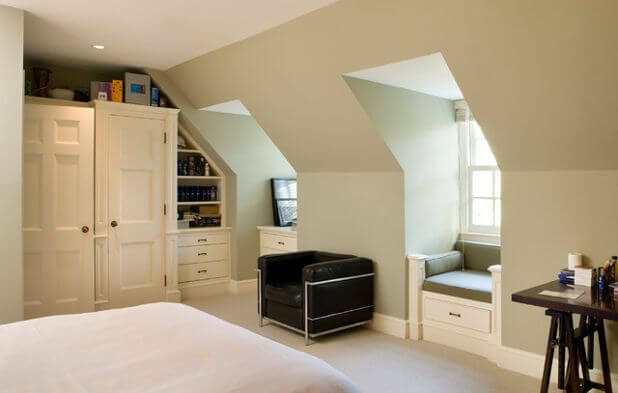 If you need to make the best out of a cramped area, then you should consider contacting an architect and structural engineer to help you with providing the design for a dormer loft conversion. Ensure that you sit down to discuss the details of the conversion and the architectural design before you embark on such a project.